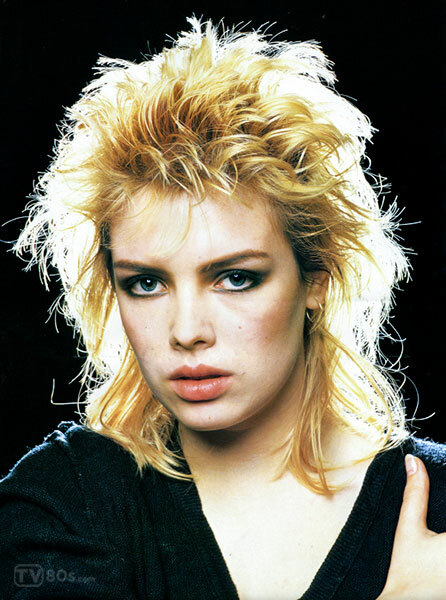 Kim Wilde (born Kim Smith) is an English singer best known for single “Kids in America“, debut which reached number two in the UK, and Cambodia (#1 in Sweden and Switzerland). 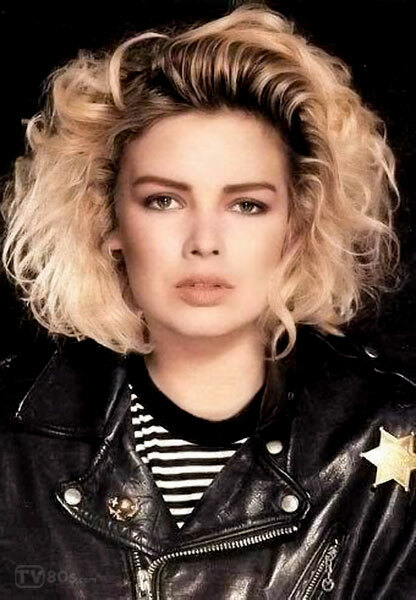 She received the Brit Award for Best British Female in 1983. 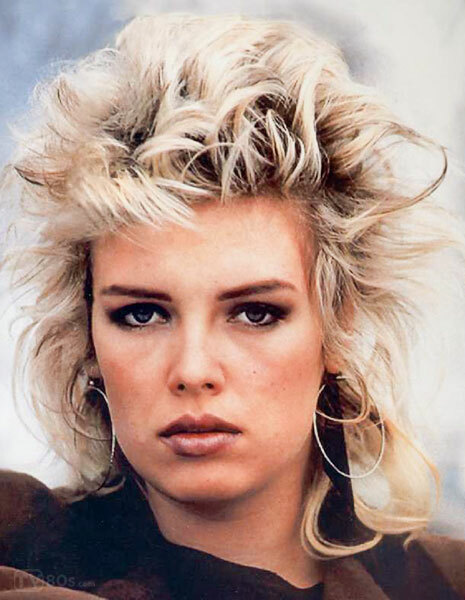 In 1986, she hit number 1 on the Billboard Hot 100 chart in the U.S. and in Australia and #2 on the UK official singles chart with ”You Keep Me Hangin’ On” song. Kim Wilde has sold over 10 million albums and 20 million singles worldwide.